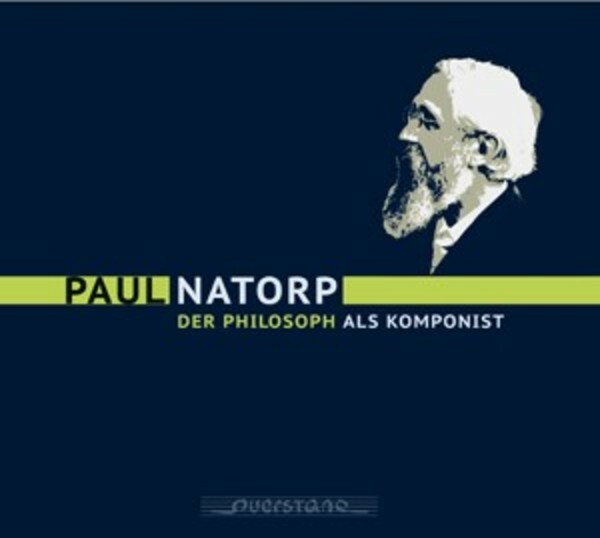 Paul Natorp (1854–1924) is mostly known as a philosopher but he was also known as a fine composer to his contemporaries. His rich musical work is largely unknown, but music and composing occupied the scholar’s life. His works are rich and varied – apart from two choral compositions and 100 songs there are a huge number of chamber music compositions for diverse ensembles. Whilst the piano plays a huge role within the work of Natorp, who was a pianist himself, his adoration of Johannes Brahms can also be found within the works presented on this double CD.